Calculating the Return on Investment (ROI) of your data efforts is critical to activating your data; if you can't show that data efforts are valuable, there will be resistance across the organization to implementation, causing you to miss out on opportunities and lag behind the competition. ROI isn't a simple calculation, but rather one that requires an in-depth understanding of your business needs and pain points. This toolkit provides expert insight on best practices for determining the business value of your data efforts, and a customizable calculator so you can start determining ROI today. 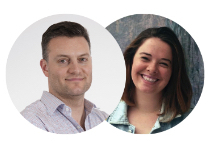 Jason leads financial services sales in North America for Dataiku. He has twenty years of experience in finance and sales, working to drive business value for his clients. Jay is passionate about the ways collaborative data science can improve business organization and employee success. Claire reads and writes about technology and business best practices. She is passionate about increasing our understanding of data opportunities, regardless of technical literacy, and the ethical challenges that come with them. Critical factors and best practices to calculate the business impact of your data efforts. Additional factors that can help you determine where to focus your data efforts. 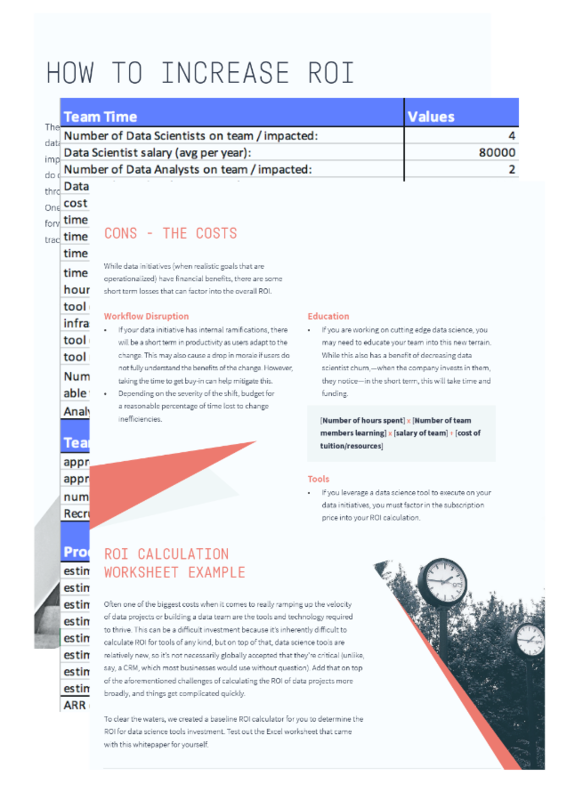 A spreadsheet you can use to customize your unique calculations on the ROI of data tools and initiatives. Ways to activate your data initiatives and turn them into concrete business value. Estimating the ROI of your business isn't as simple as plugging numbers into an equation. 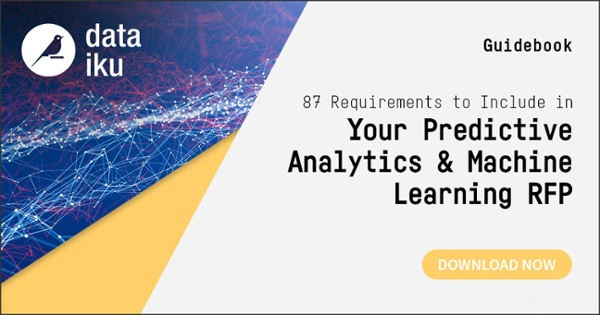 While this toolkit offers resources to help guide your understanding of the business value of data, it is only the beginning of the work necessary to accurately evaluate your data initiatives. Collaboration and organization-wide buy-in are critical to activating the value of your data. 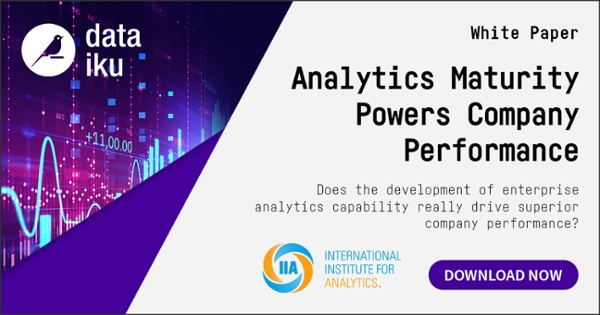 Ready to accurately evaluate your data initiatives? 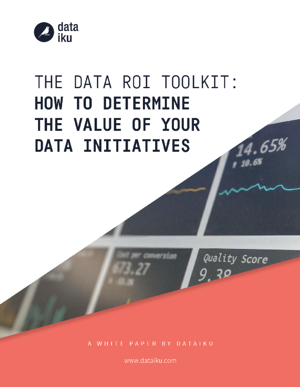 If you're ready to take your Data ROI techniques to the next level and evaluate the concrete business value of your data initiatives, try out our toolkit.